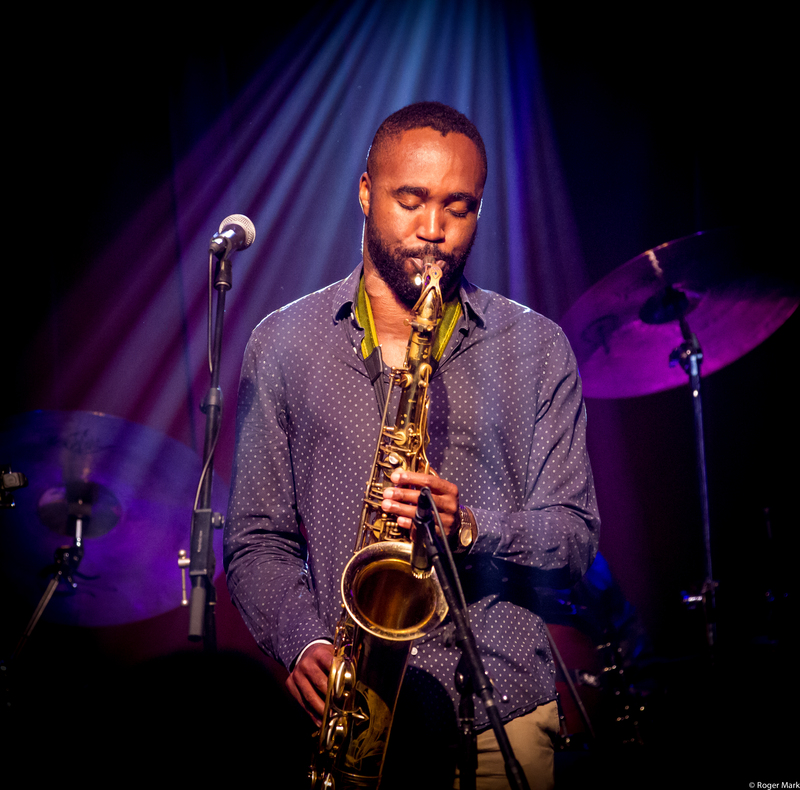 Nigerian-born, London-raised, and Brooklyn-based Zem Audu is an award winning saxophonist, composer and producer with a fresh sound that blends contemporary jazz with the multicultural grooves of his touring and life experiences. In 2008 whilst still living in London he won 1st place in the Worshipful Company Of Musicians Jazz Competition. 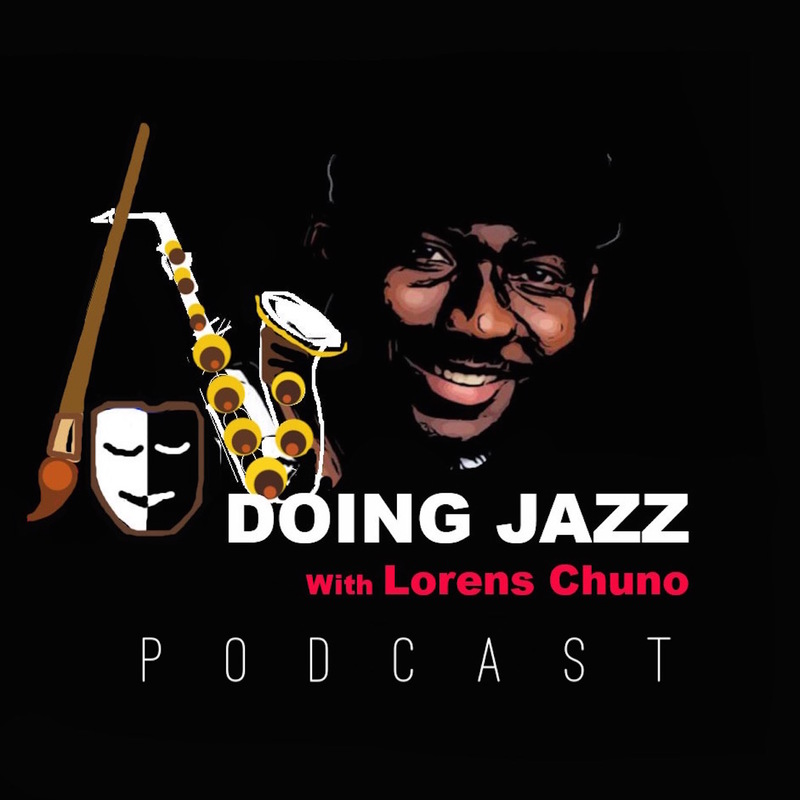 He was nominated for a Parliamentary Jazz award for Best Jazz Saxophonist, and was awarded the Yamaha Jazz Scholars prize. His musical journey began at childhood when he taught himself classical guitar and piano before choosing the saxophone as his main form of expression. Then he studied independently with Courtney Pine, and with Jean Toussaint at Trinity College of Music, graduating top of his class in 2008. Zem has had the great pleasure of playing and recording with many of the worlds finest musicians including: Jason Moran, Miss Lauryn Hill, The Bleachers, Hugh Masekela, Plan B, Paloma Faith, and the legendary Skatalites.Now his work as an artist is garnering attention from the international press, with reviews and interviews in the New York Times, All About Jazz, and All Music. Zem Audu’s latest studio album SPIRITS features fusion guitar legend Mike Stern along side Benito Gonzalez, Ben Williams, and John Davis.